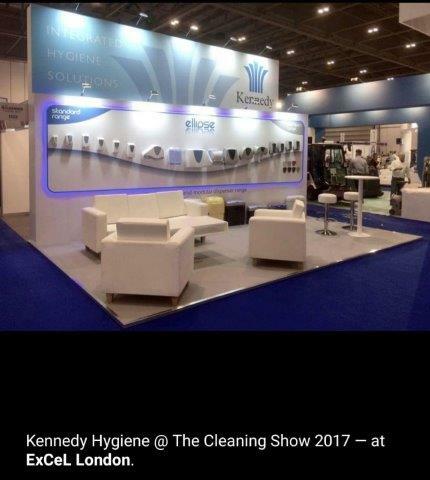 Kennedy Hygiene Products is a world-wide leader in the production of service-friendly and integrated washing-room dispenser systems. For more than 50 years, Kennedy dispensers are designed and manufactured to meet the latest hygiene standards. The special requirements of wash-room service providers are all met. Integrated product design, proven technology and experience combined with prices corresponding to real market conditions make Kennedy Hygiene Products an excellent choice. With manufacturing facilities in both the UK and mainland Europe, our vast choice of products, colours, and designs are of the highest quality and come with an 18 month warranty. KHP exports to over 60 countries throughout the world, and are the manufacturing arm of Europe’s largest service provider Elis, who has over 40000 employees. Please visit our web page www.bluetongueindustries.com.au where you will find extensive product information. I would be glad to explain fully the advantages of working together with Kennedy and Blue Tongue Industries.